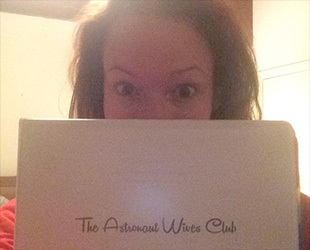 — The first meeting of the Astronaut Wives Club — the made-for-TV-version, that is — has convened in New Orleans. Filming began Thursday (Oct. 9) on the 10-episode series, which ABC plans to air next spring. 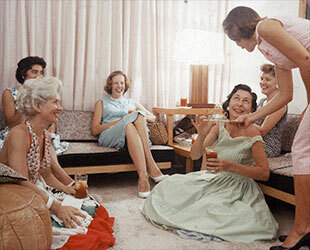 "The Astronaut Wives Club" is based on author Lily Koppel's best-selling book by the same title, which tells the real story of the women who stood beside the United States' first spacemen. "We're blasting off for the first big day of shooting,'" wrote actress JoAnna Garcia Swisher, who plays astronaut Gus Grissom's wife Betty, on Twitter. 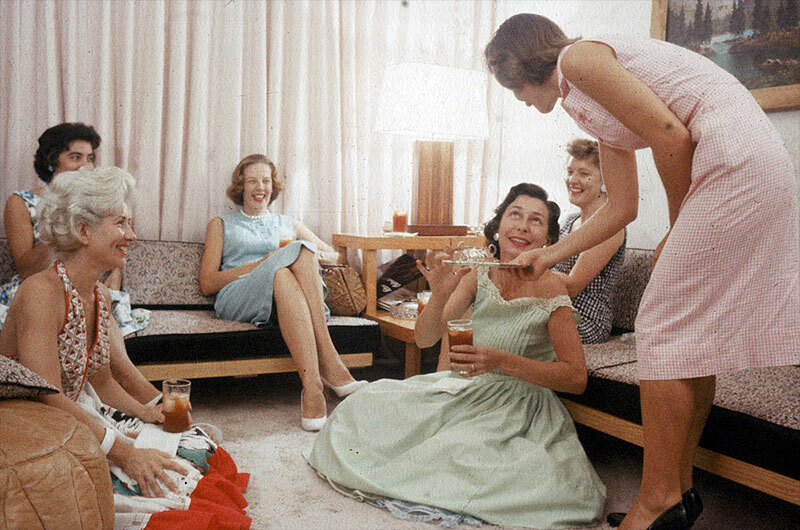 The pilot episode, which is aptly titled "Launch" as shown in photos of the script's cover page posted by some of the series' other actresses on Instagram, follows the spouses of the "original Mercury 7," NASA's first seven astronauts selected in 1959. The episode is being directed by Danish filmmaker Lone Scherfig ("An Education"), who replaced Nick Cassavetes ("The Notebook," "Face/Off") in August after the series slipped to 2015. Swisher, who also plays "Ariel" (aka the "Little Mermaid") on ABC's "Once Upon a Time," is paired as Betty in "The Astronaut Wives Club" with Joel Johnstone (HBO's "The Newsroom," "Getting On") as Virgil "Gus" Grissom, whose Mercury spacecraft, Liberty Bell 7, sank to sea floor soon after splashing down on the United States' second piloted spaceflight in July 1961. Dominique McElligott (AMC's "Hell on Wheels") is Louise Shepard, the wife of the first U.S. astronaut in space, Alan Shepard, played by actor Desmond Harrington (Showtime's "Dexter" and CW's "Gossip Girl"). Azure Parsons (HBO's "True Detective" and WGN's "Salem") is Annie Glenn, wife of the first American to orbit the Earth, John Glenn, played by Sam Reid (The History Channel's "Hatfields & McCoys"). Yvonne Strahovski, who is perhaps best known for her prior roles as Sarah Walker on NBC's "Chuck" and Kate Morgan on Fox's "24: Live Another Day," is Rene Carpenter, the wife of Mercury 7 astronaut Scott Carpenter, portrayed by Wilson Bethel (CW's "Hart of Dixie). "First day of school here,'" Strahovski tweeted on Thursday. "Pieces of Rene all coming together." Zoe Boyle (PBS's "Breathless," "Downton Abbey") and Aaron McCusker (Showtime's "Dexter") are Jo and Wally Schirra, the latter NASA's only astronaut to fly Mercury, Gemini and Apollo missions. 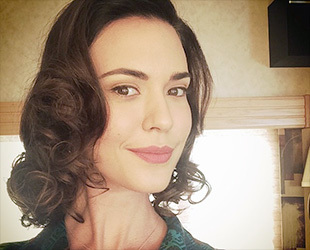 Odette Annable (Fox's "House" and CBS' "Two and a Half Men") is the series' Trudy Cooper, the only pilot among the astronaut wives and the spouse to Gordon "Gordo" Cooper, portrayed by Bret Harrison (Fox's "Breaking In" and ABC's "V"). Cooper was the last NASA astronaut to be launched into space alone. 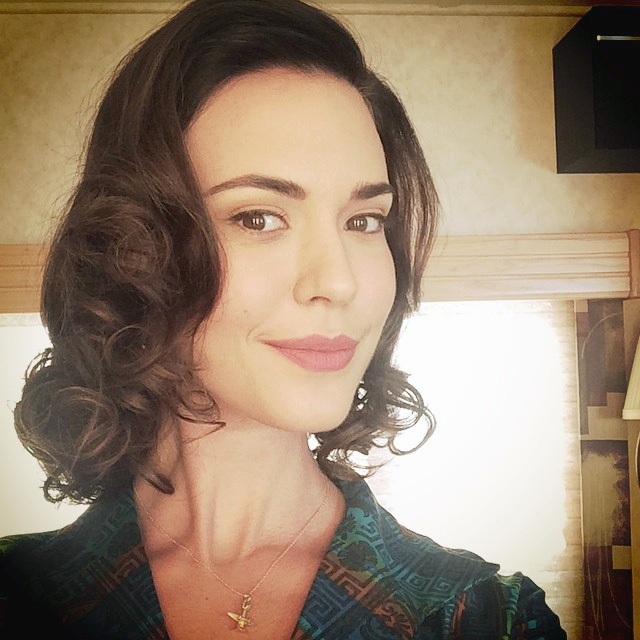 Erin Cummings (ABC's "Pan Am" and CBS' "Made in Jersey") is Marge Slayton, wife of Donald "Deke" Slayton, played by Kenneth Mitchell (CBS' "Ghost Whisperer" and Showtime's "Odyssey 5"). Slayton, who was grounded due to an irregular heart rhythm, became the first chief of NASA's astronaut office. 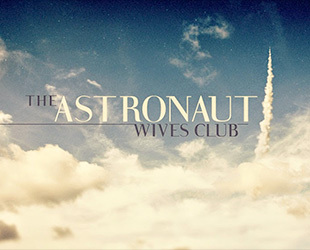 Additional cast members are expected to be announced as "The Astronaut Wives Club" grows to include spouses of the Gemini and Apollo astronauts. Originally, ABC had scheduled the series to premiere this year focused only on the Mercury 7, but the ten episodes underwent a creative change, resulting in the growing cast and its air date being pushed to next year. Filming was previously scheduled to begin in mid-April in Houston, but moved to Quixote Studios near New Orleans International Airport. The production has put out local-area casting calls for extras, including caucasian and African American men with 60's-style haircuts, as well as a two to four year old girl to play the daughter of one of the main characters. ABC is also hiring a local dance instructor to teach cast members 1950's-style twist dancing. 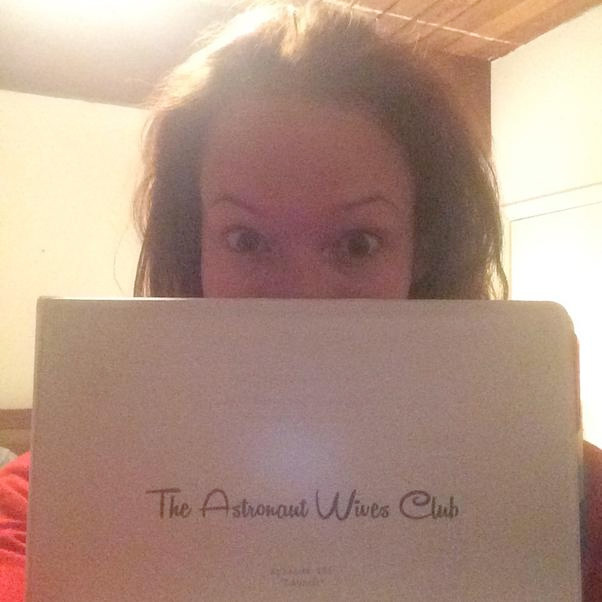 Filming of "Astronaut Wives Club is expected to continue through February. 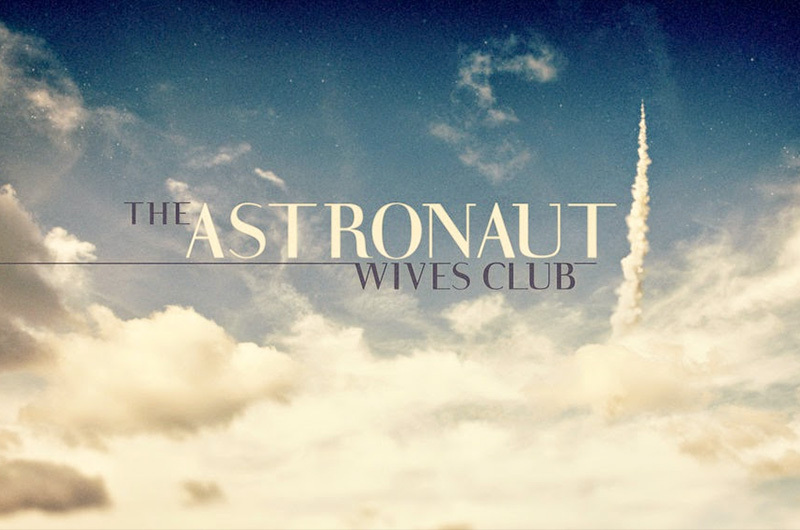 "The Astronaut Wives Club's" executive producers include Fake Empire's Stephanie Savage, Josh Schwartz and Len Goldstein, as well as Michael London and Janice Williams with Groundswell Productions.